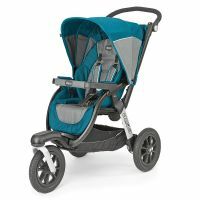 06079373450070 Activ3 is the new 3-wheel lightweight stroller for sporty and dynamic parents, who love nature and like spending their free time outside. 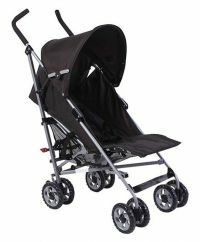 Activ3 is functional and handy, suitable on different surfaces and offers children comfort and safety in any season. 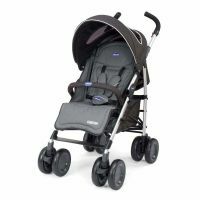 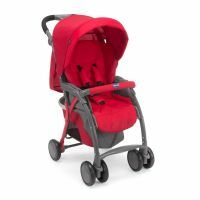 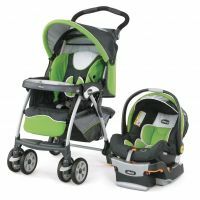 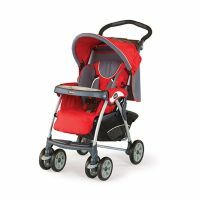 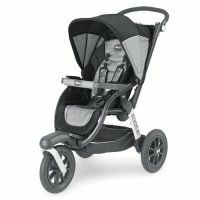 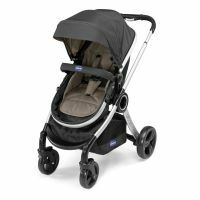 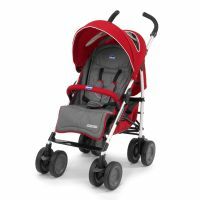 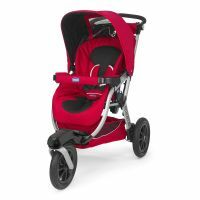 To Recieve updates and possible rewards for Chicco Active 3 Stroller Equinox please sign in. To Recieve updates and possible rewards for Strollers & Prams please sign in.